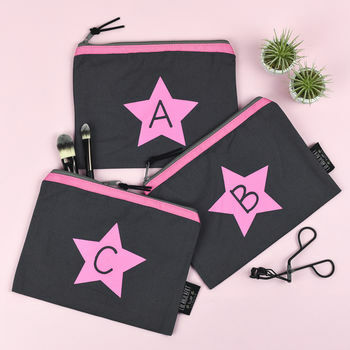 Each purse has been lovingly designed and hand printed in London and it makes the perfect gift for treat for yourself! 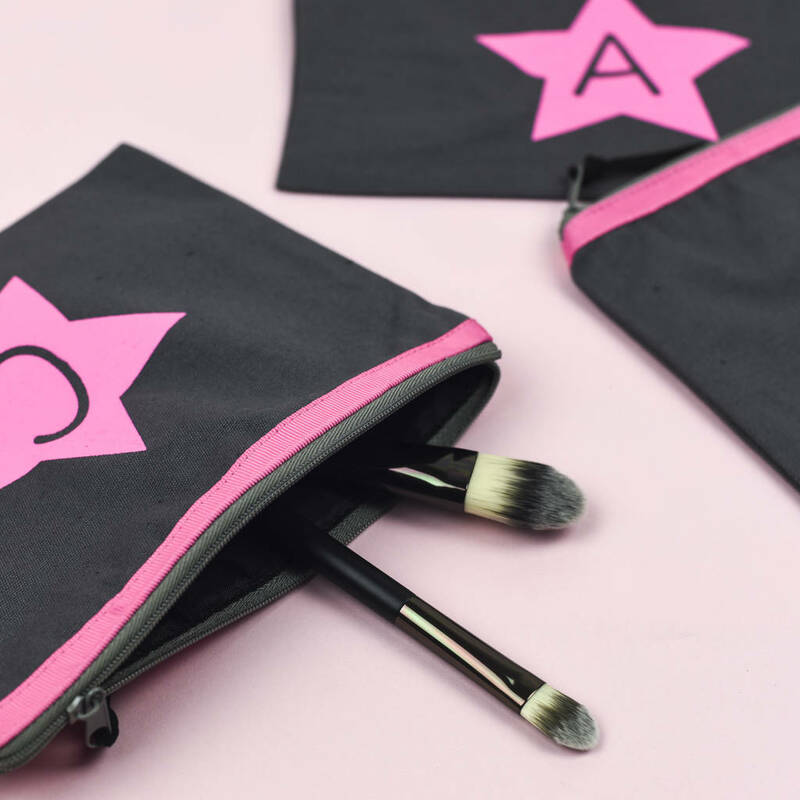 The perfect size for your handbag everyday or for holidays.This purse will make it even easier to keep all your valuable bits of make up safe in one place. Quality zip with a suede pull.